Originally released 2003 by Maximum Noise Entertainment in a limited press run, we decided to rerelease it in a new proper sleeve and CD Format as well. Surprisinly MNE came up with an amount of nearly 500 uncovered vinyl copies from the first press run. So we took these copies and botched together a new sleeve for 'em! 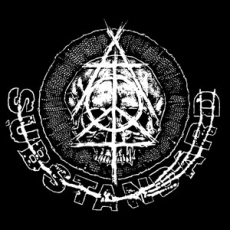 SUBSTANDARD was a UK Anarcho Punk band from Nottingham and well known for their manic live performance and outrageous speed in their style of songwriting... A shredding thrash metallic "punk" soundtrack to support a strong punk political message spitted out by pissed off dual vocals... 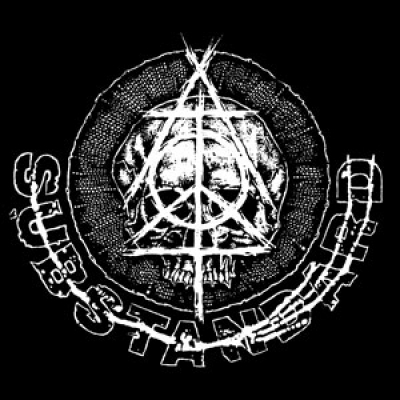 They released two brilliant demo tapes, 3 split 7" EP´s with NERVES, PINK FLAMINGOS and DETESTATION as well as a own 7" EP. - Included here is everything they did plus compilation tracks and comes with a recycled version of the original lnnersleeve as lyric sheet / poster.